Finding the right tools is of utmost importance in the world of serverless. October served as an eye opener to me and my company. 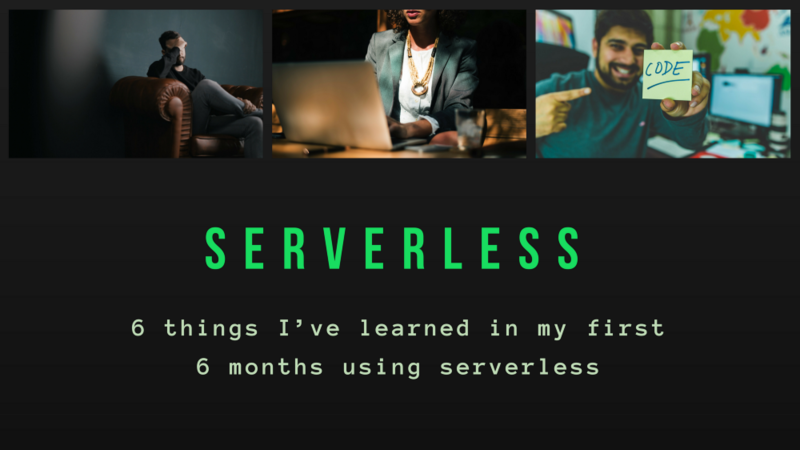 After the Serverlessconf tour, I decided there and then that my company would operate on Serverless. The first two months were a nightmare as we struggled to familiarize with the trend. Six months down the line, we are now deploying a major project servelessly, the fourth one in the company. This article explains how we did it and provides the six most important lessons we learned in the process. We have been developing web apps forever. This is one of the reasons why it took us a considerably long time to realize a very obvious advantage of Serverless. Some of our first web apps still had a Node Express layer. This layer remembered session state either by accident or by the tragedy of design where we misused DynamoDB to make it remember sessions. Getting your grip around DynamoDB is arguably the hardest aspect of using Serverless. You encounter a few difficulties in the first interactions. Most of the time you want to go back to the more familiar RDS. Structured Querry Language (SQL) has been of great support for as far as I can remember. I have also put a lot of business logic into databases. RDMS systems, on the other hand, fail to scale well and do not support the concept of agile systems that have evolved organically. 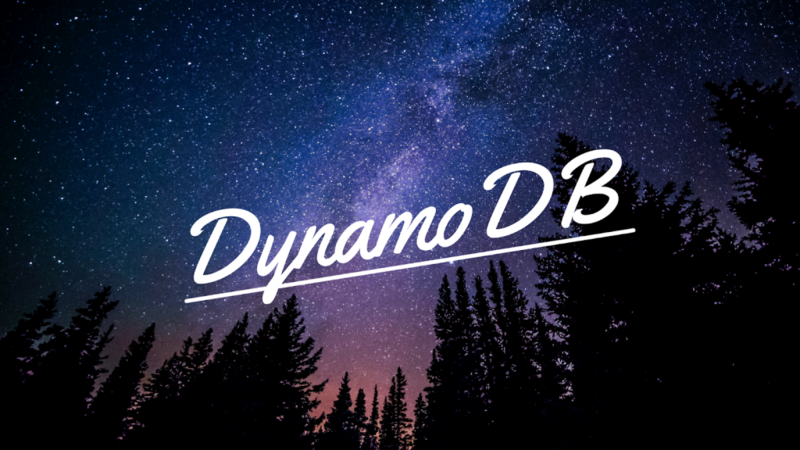 DynamoDB is on a whole new level. Among the benefits of getting the NoSQL database right include massive scale, very fast performance, and zero administrative overhead. The table fields in DynamoDB should not contain empty strings. You will be forced to start over again when you get the partition and sort keys wrong. Emulating the SQL queries too closely can lead you from having few to very many tables. Do not just jump into it without getting the facts right. Understand how it works first, lest you get disappointed and move back to RDMS. It has extremely powerful tools. You can use streams to attach code to table events. It can feed other storage systems. It can also be used to protect other databases from enormous data volumes. Traditionally, you only had to authenticate yourself and then track them by following a session ID. The session ID controlled access. This was time-saving as you only needed to do the hard work once. But there are problems associated with this approach. First, it only works if the server is in the middle. In this case, the server has been burned to the ground. Second, it exposes you to malicious attacks like CSRF. It also makes passing identity to other services very difficult. Step 1: get a JWT. You are awarded a JWT token after the authorization process. The only thing needed from your serveless code is a Custom Authorizer to determine if the header is valid. However, JWT makes all other types of auth look complex. Therefore, we shifted to Auth0. Surely, serverless is extremely simple and very effective. While Flask was a nice framework in the traditional days, it is not suitable for the new world. I was introduced to React when I entered the world of Single Page Applications. React is the most popular approach to developing user interfaces. It is great, but some of its drawbacks include a learning curve that is too steep, Webpack set up and JSX introduction. We chose to explore alternatives since it was too heavyweight for our immediate use. Everything is a component which manages its own content, design, and code. This makes it easy to manage our clients’ projects, which are quite a huge number. Vue allows you to develop a desktop application within the browser. This way, you can improve the user experience. In the old world, we would be deploying apps through Elastic Beanstalk. We would then monitor them for utilization and manage infrastructure. In SPAs, however, when you deploy an application, you are copying index.html, bundle.js, and some file dependencies to an s3 bucket which is front-ended by a CloudFront distribution. This grants you steady loading and distribution behavior. It also enables multi-version management. There’s zero app infrastructure management. My experience with Lambda in the first days involved coding directly into the AWS console. I often got stressed up as it took lots of work and mistakes to get some tasks done. It took me quite some time to discover the absence of the bridge connecting my IDE to the production environment. All along, the solution had always been a serverless framework. Just a sls deploy deploy bundles up your precious code and ships it directly to Amazon’s brain. In case your code is misbehaving, and you need to check logs, type sls logs -f functionname -t.
This is a wonderful experience and the serverless people’s contribution should be applauded. After attending A Cloud Guru’s serverless conference, we felt that this was clearly an unexplored area with limitless potential. During our first experiments, we had our fair share of failures. The results weren’t satisfying. We have started to officially deliver projects in a 100% serverless way months after getting the right stack in place. All the migration difficulties and failures along the way were worth it. We have commenced on a journey of building SPA apps which use serverless infrastructure and scale effortlessly. The apps also cost 70-90% less and the payoff is incredible. Serverless technology is going to revolutionize the delivery of applications in the cloud. Amazon Dynamo was created in 2004 to scale the growth of Amazon’s Oracle database infrastructure. The aim behind its creation was to meet the business’s requirements (scalability, performance, and reliability). In 2012, the availability of DynamoDB as a fully managed NoSQL data service was announced by AWS. AWS promised that it would have seamless scalability. 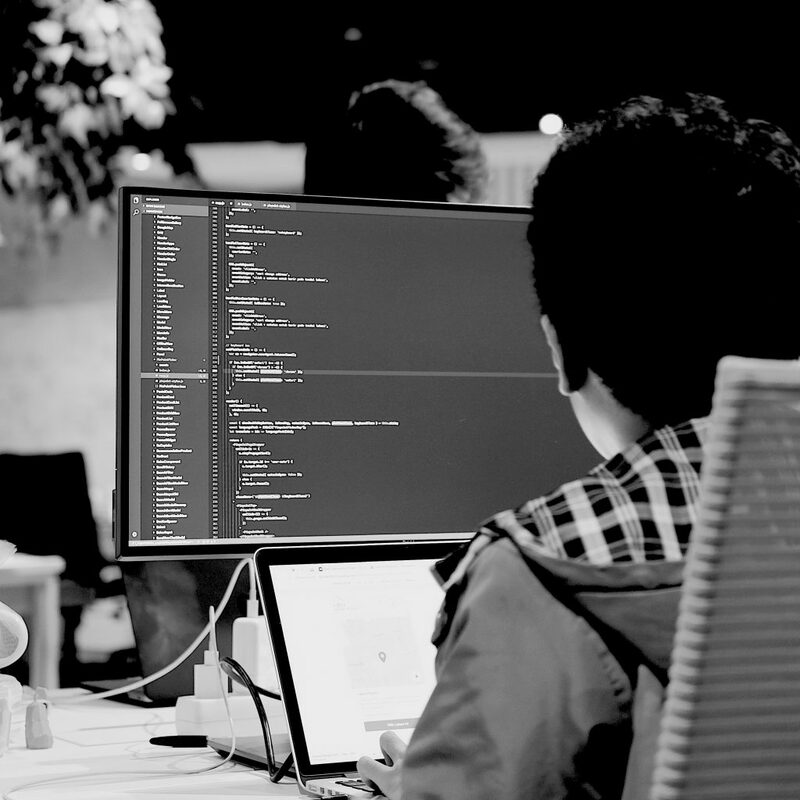 I interviewed a number of developers and engineers about their experience using DynamoDB. Even though this database service has many success stories, it has left behind many failed implementations. To fully understand why DynamoDB succeeds in some areas and fails in others, you first have to learn about the tension between two of its greatest promises- scalability, and simplicity. Throwing data in DynamoDB is the easiest thing you can ever do. It is less complex as you don’t have to be worried about logging in and setting up a cluster- all thanks to AWS. To start operating this service, you just turn a knob, look for an SDK and sling JSON. However, as much as DynamoDB is simple to interact with, designing its architecture is a difficult task. It works well during retrieval of individual records that may be based on key lookups. Where complex scans and queries are involved, there is a need to carry out indexing carefully. This is a must even if the amount of data isn’t huge and you are familiar with the design principles in NoSQL. Most developers know a lot about classic relational database design but not much about NoSQL. A combination of inexperienced developers, the absence of a clear plan on modeling a dataset in DynamoDB and a managed database service is a recipe for failure. 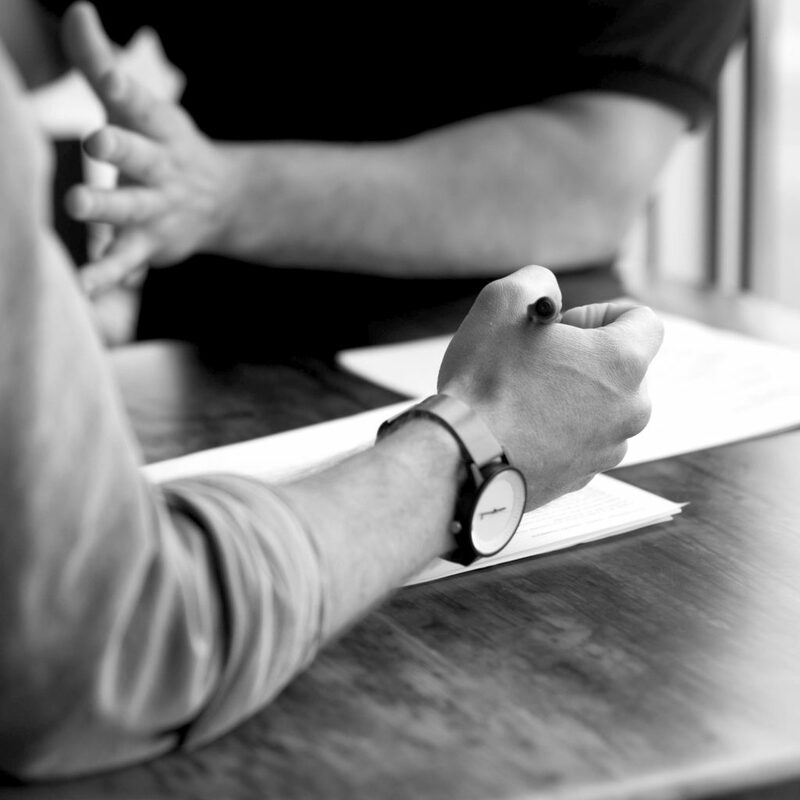 The first law of using DynamoDB is to assume that its implementation will be harder compared to employing a relational database you are well-versed with. At a small scale, a relational database will accomplish each of your need. Setting it up will initially take a long time compared to DynamoDB. However, the well-established SQL conventions will save you a lot of time in the long run. This is far from the assumption that DynamoDB technology is awful. It is because it is new to you. For this article, I interviewed a few DynamoDB happy customers. DynamoDB promises great performance at an infinite scale which is only limited by the size of the AWS cloud. The customers are right in the center of doing key-value lookups on well-distributed records, avoiding complicated queries and limiting hotkeys. 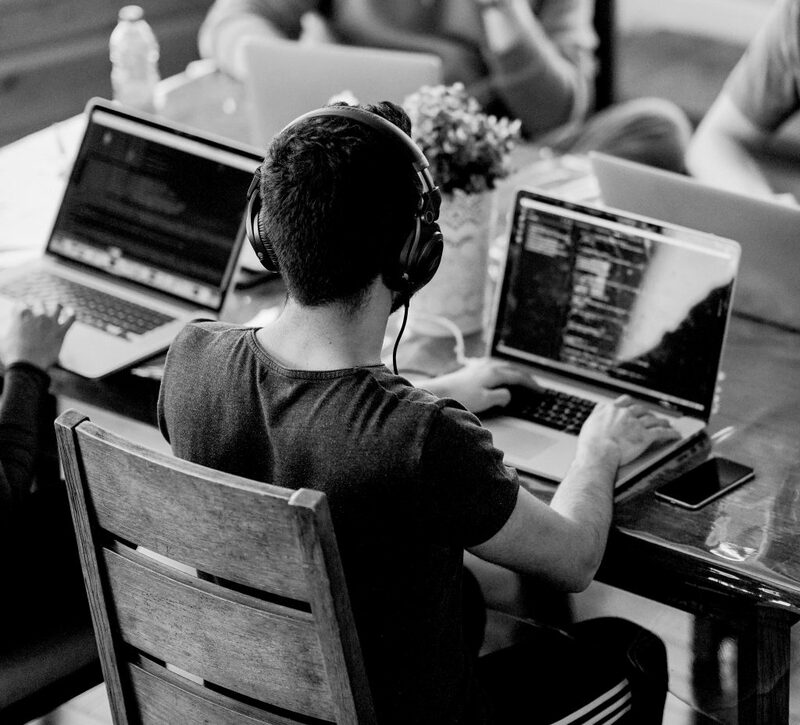 DynamoDB is well-known for dealing with hotkeys and this is explained in detail in the DynamoDB developer’s guide documentation. Although it can scale indefinitely, data is not stored on a single server. As it grows larger, it is divided into chunks, each on a different partition. Despite DynamoDB being able to scale indefinitely, your data is not stored on one, ever-expanding server. What happens is that the capacity of a single DynamoDB shard is divided into parts as your data increases. Therefore, each part lives on a different shard. If you have a hot key in your dataset, you must ensure that the allocated capacity on your table is set high enough to handle all the queries. 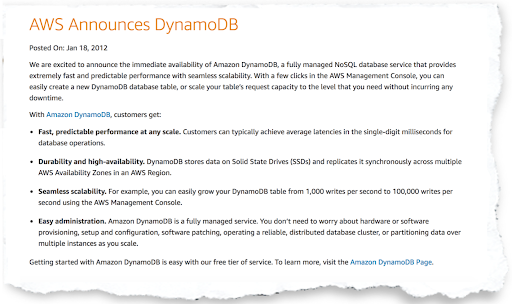 With DynamoDB, you can only provision its capacity at the entire table level. You cannot provision its capacity per partition. By use of a fairly wonky formula the capacity is divided up among partitions. Consequently, your capacity for reading and writing on any record becomes smaller. If your application has too many RCUs on one key, you can do three things; over-provision all other partitions which are rather expensive, generate errors or decrease access to the key. One thing to note however is that DynamoDB is not suited to datasets that are a mixture of hot and cold records. 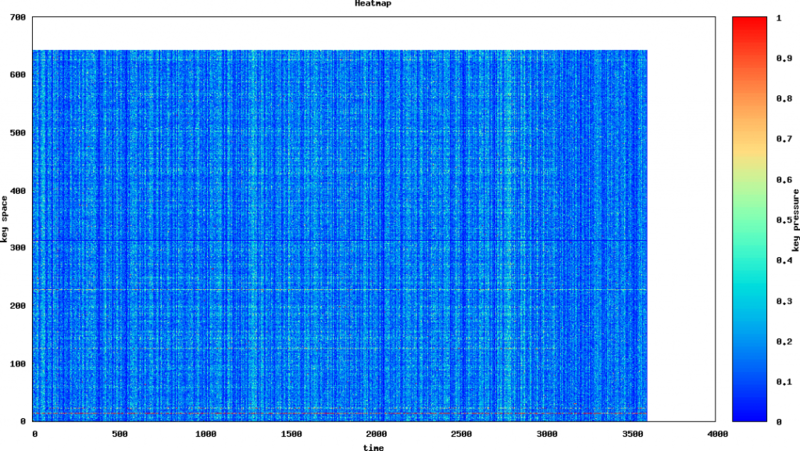 But at a large scale, each dataset has a similar mixture. You can split the data into tables, but you will end up losing the scalability advantage of DynamoDB. A recently published article on “The Million Dollar Engineering Problem” showed how Segment decreased their AWS bill. It did it by fixing the DynamoDB over-provisioning. Alongside the article was a heat map graphics that showed the partitions that were troublesome. The graphics originate from AW’s internal tools. Their strategy for blocking the troublesome keys was to wrap DynamoDB calls in a try. ‘Segment then had to battle the hotkeys problem, and this is where the simplicity and scalability factors came in. Designed as a black box, DynamoDB has very few user-accessible controls. When starting, it is this aspect that makes it easy to use. 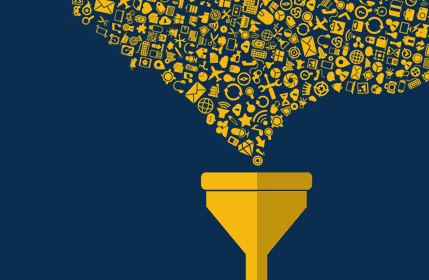 But at the production scale, you need more insight into your data misbehavior. The second law of DynamoDB states that DynamoDB’s usability, at a massive scale, is limited by its own simplicity. The problem here is with what AWS has chosen to expose, not Dynamo’s architecture. Its failure to backup 100TB DynamoDB data was the leading reason why Timehop moved off the service altogether. 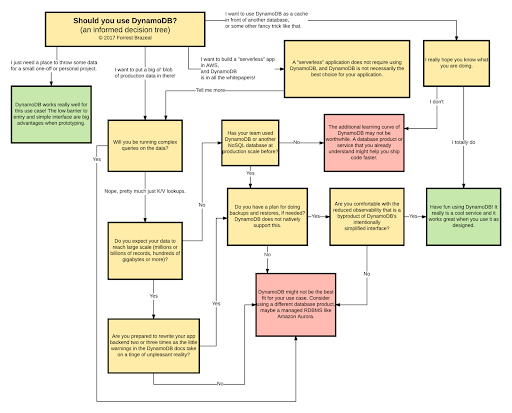 What if you can’t use DynamoDB? Handles huge amounts of workloads. Enables you to redesign many applications. Enables you to store state in a K/V table. Enables use of event-driven architecture to suit your desires. Only suitable for small scale. You can’t redesign all the applications. Just because you can use DynamoDB does not mean you should use it. Using Dynamo without fully understanding will make you end up spinning your wheels through several code rewrites before you land on a solution that works . The third law of DynamoDB states that business value trumps architectural design each time. This is the reason why the various developers I interviewed abandoned NoSQL to provide solutions for both small and middle-sized businesses. It is also the same reason why Timehop moved from DynamoDB to Aurora. This also explains why DynamoDB has lots of case studies from happy customers globally. Amazon will at some point announce the release of WhynamoDB. The decision tree below will guide you on this new service. 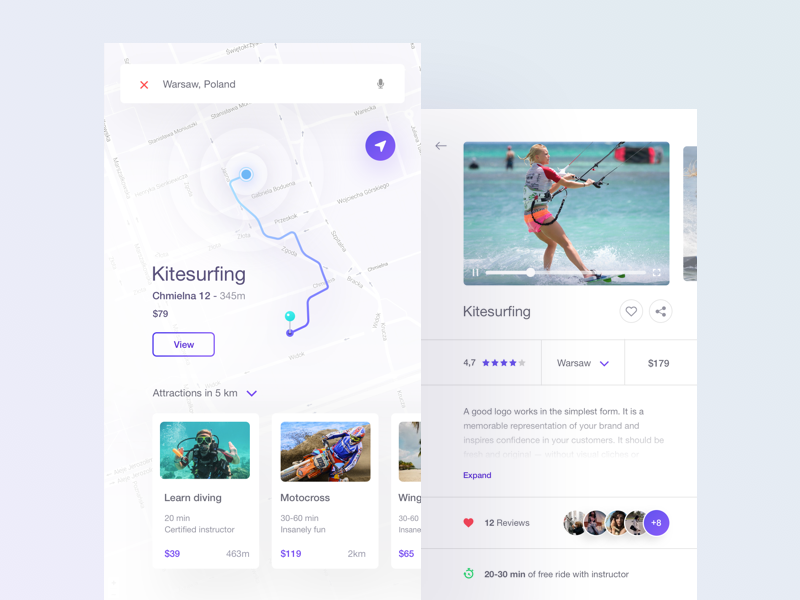 Typography is the most challenging part of the UI Design despite having it in various forms from time immemorial. Owing to its long existence, we have theories, rules, and practices which we must keep up with. This article presents some practical typography tips and tricks to use in your projects. I will not dwell much on the theoretical part of typography though it is a fascinating subject. Instead, I will go directly into practice. 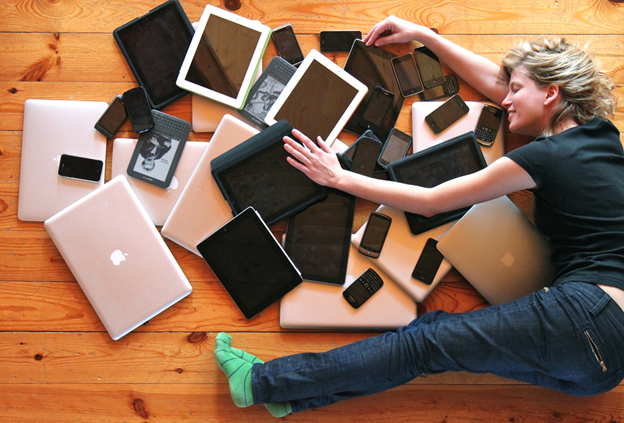 You’re not only designing for high resolution but for your users who are your main focus. One of the most important aspects when it comes to users is the font. Therefore, use a flexible font that offers different weights, special symbols, and one that catches the eye. 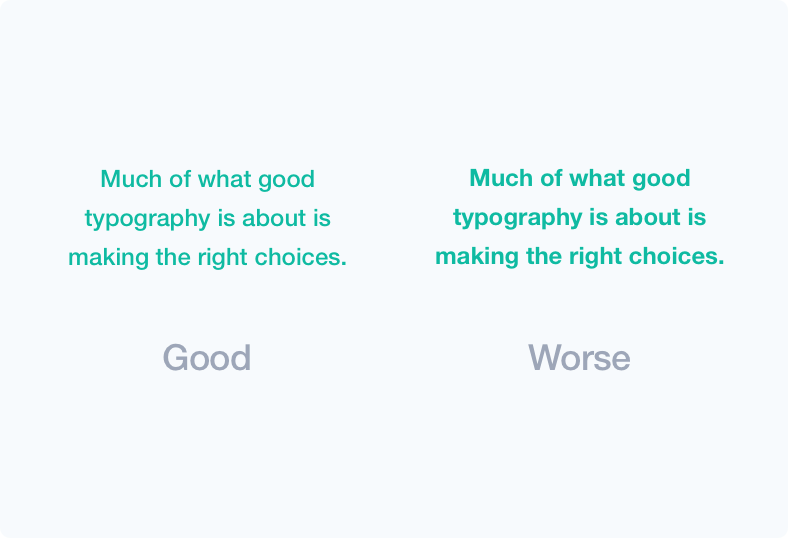 Good typography is appealing to a reader. Always pay close attention to these aspects. 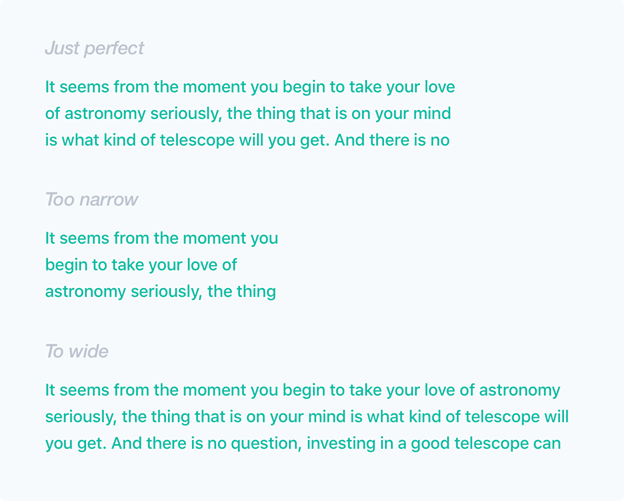 If you know what makes letters readable, you will have a better overall understanding of which fonts to use for your UI. Let’s take a closer look at this! Legibility is one of the most crucial parts factors. It refers to the ease with which one can differentiate one letter from another in a particular typeface. It’s micro-typography that focus on the typeface, letters, and details. You should note that not all typefaces have been designed with legibility as the core design function. Lack of a distinction between uppercase I and lowercase I is the most common problem. Therefore, avoid doing fonts to prevent illegal issues, especially on small displays. Counters are the white spaces between letters. For instance in letters “d” “o” “u”. Professionals in typography believe that the counters enhance the letter recognition, the better the user. 95% of the letters that people read are in lowercase. 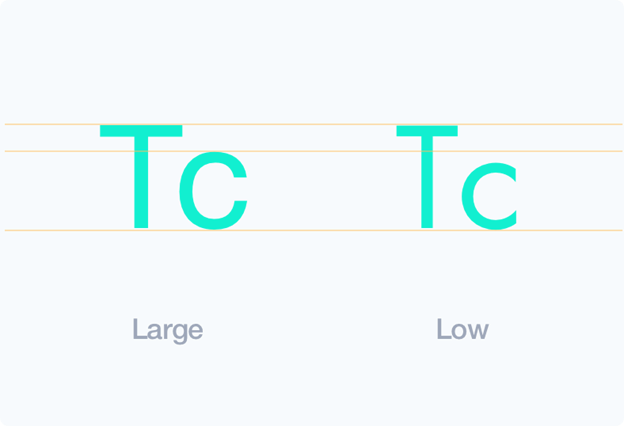 Larger letter proportions between uppercase and lowercase create a more legible typeface. There is no definite way to calculate letter spacing, but in most cases, bigger text size requires lesser letter spacing. Always adjust the spacing manually when the typeface appears too open. 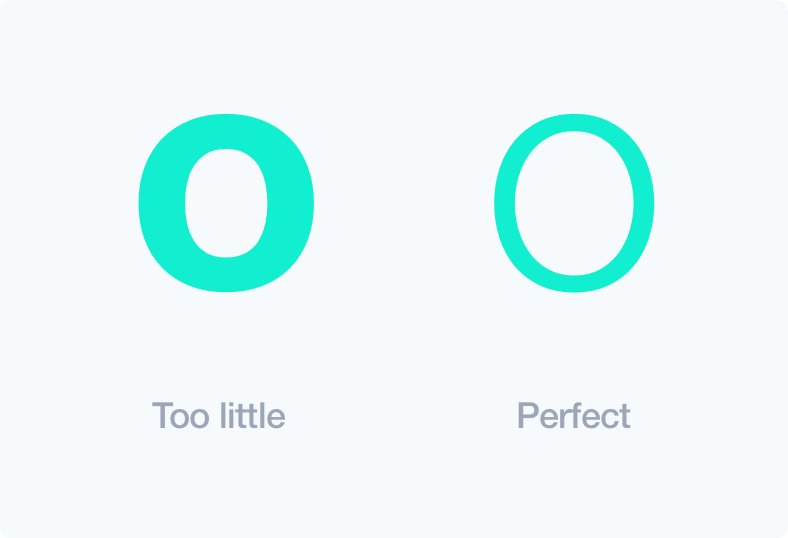 In UI designs, this applies mostly in writing headers. Lighter typefaces are normally more readable than heavier weights. It’s related to counters and allows for non-modified character shapes. Proportion refers to the width of a character in relation to its height. 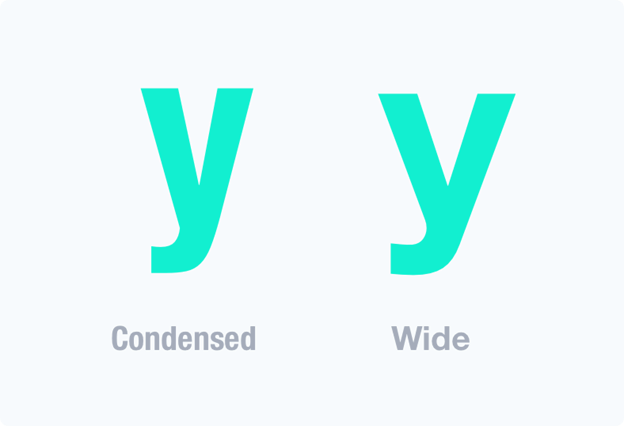 A wide letter is easier to recognize compared to a condensed one, and this improves legibility. Readability is about the overall reading experience and plays a great role in encouraging people to read. 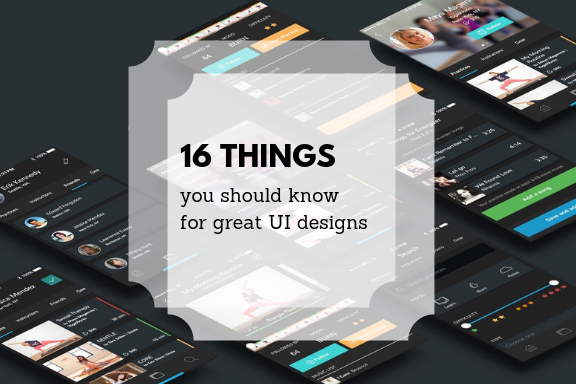 You could have very good content on your UI, but the way it’s presented could affect how people read it. Is it easy to scan text layout, differentiate headings, subheadings, paragraphs, and blocks? Macro-typography is about making the text appealing to encourage reading. It achieves this through contrast, size, color and other minute details that improve the reading experience. Though it depends on the project, I would suggest you pick your main color instead of using pure gray colors, and work as shown below. 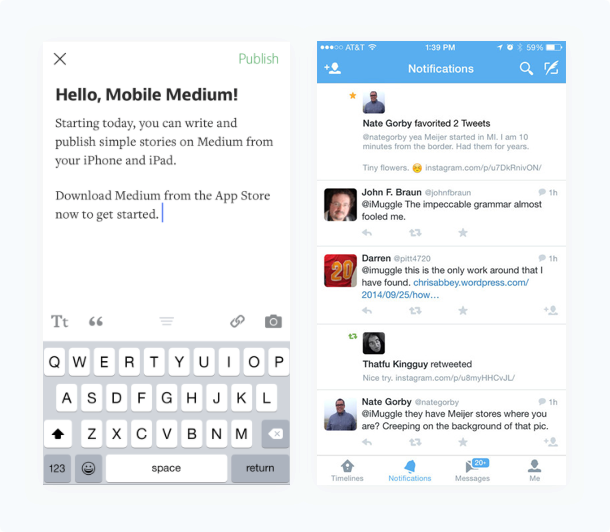 If the text is too wide, your users will experience difficulties finding the next line. Again, if the text is too thin, the eyes of the reader will have to skip lines thereby breaking the reading rhythm. As long as it not so frequent, our subconscious mind is energized when jumping to the next line. 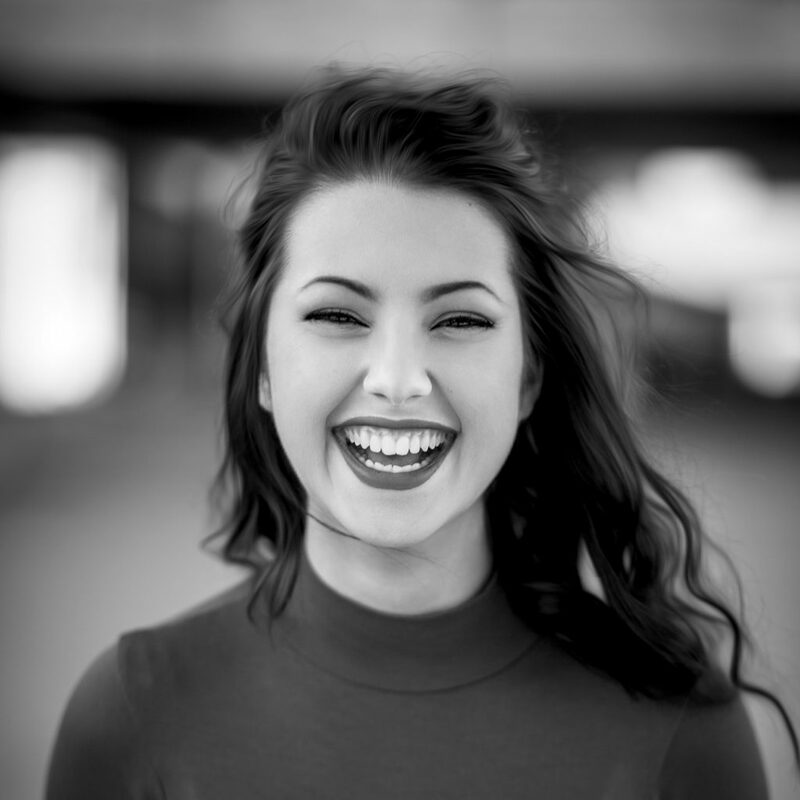 Keep your readers energized and engaged by using between 50 to 75 characters in a text line. From history, serifs are more legible than san serifs. They were used in print for a long time, and they improved the reading experience a great deal. Serif allows the eye to flow more easily over the text. However, this is different when it comes to the web and mobile. There many sans-serifs that are readable and the modern state of visual design prefer simpler letterforms. 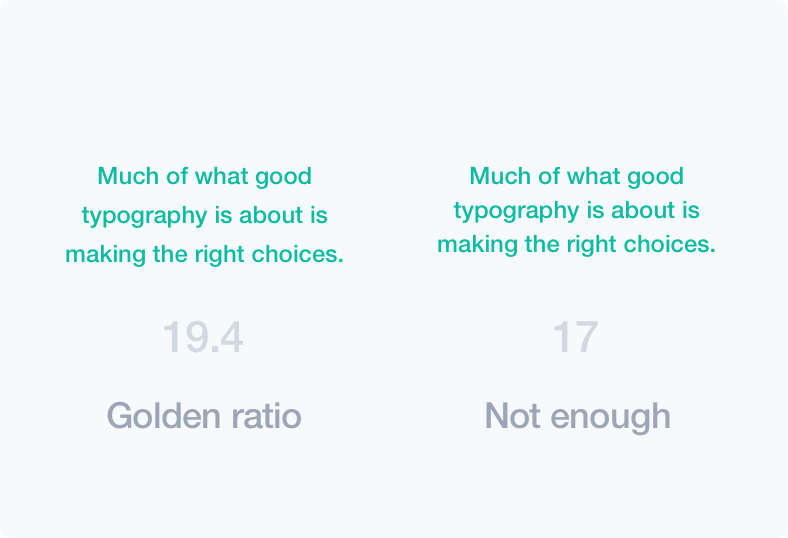 As a matter of fact, there are usually more sans-serifs on the web and mostly on mobile. Use of serif depends on your project and manner in which users read your content. Serif can be used if its long content, but if it is not, then they may be left out. I highly suggest you use golden ratio when it comes to line height. You can also manually adjust the height if you’re more experienced. However, there are some exceptions to this rule. The picture shows a small difference but it can have a huge impact on readability. The major role of white space in typography is to minimize the amount of text visitors see at a go. The white space makes your design more scannable and reduces congestion with content. 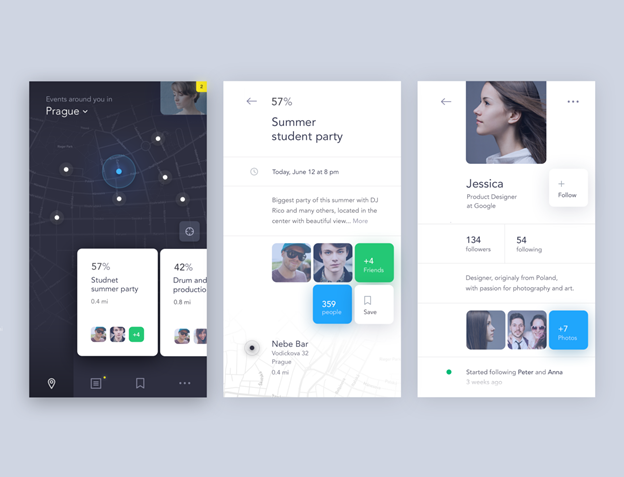 It directs the user’s eyes and creates a sense of order, elegance, and complexity. 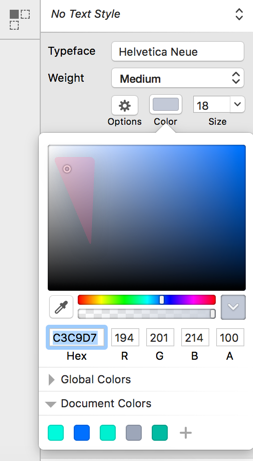 For me, I must confess that this part of a UI design really takes time. However, if done well, any repeated element promotes unity in design. The repetition may be done on positioning, padding, text size, margins, colors, background, use of rules, and boxes. Therefore, repetition produces rhythm. Hierarchy dictates the order of going through content. It also gives a guideline on how to differentiate header from sub-header and body text. 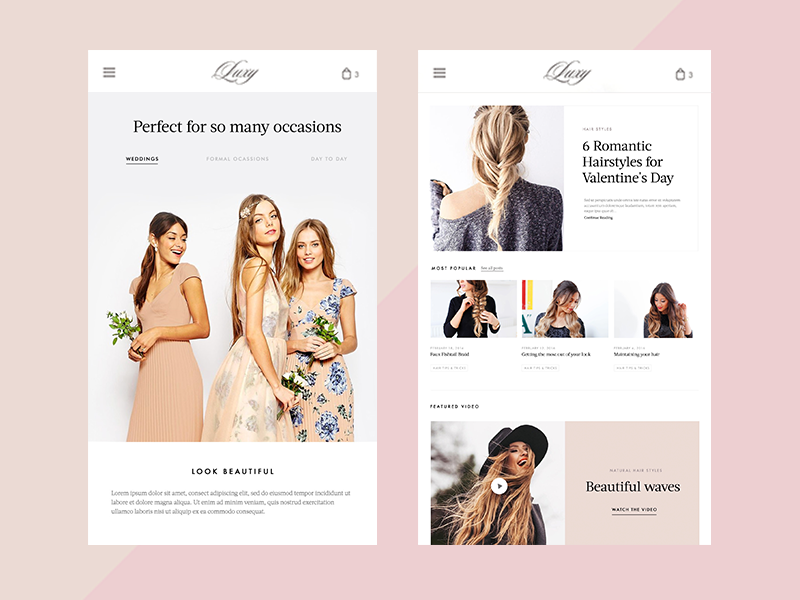 This is often achieved through the use of text sizes, paddings, margins, and contrast, among others. 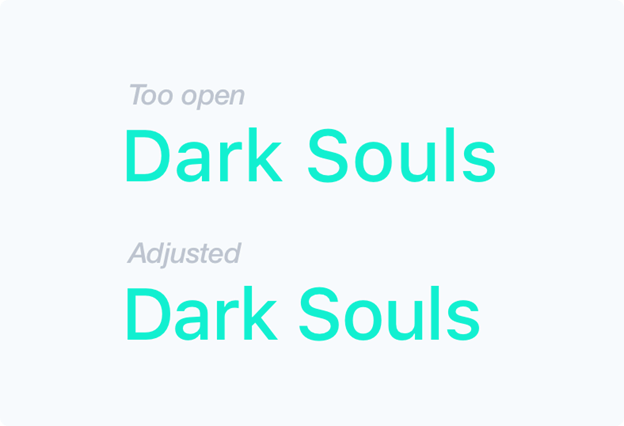 In order to improve readability, this is a technique that should be practiced in UI typography. 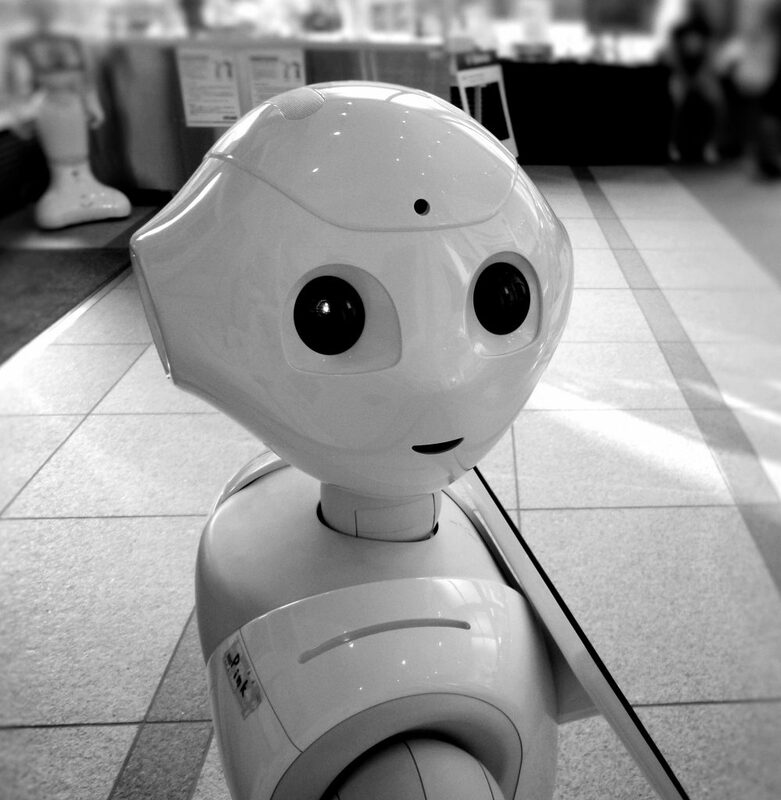 I came to learn of AI through my colleagues. I heard them speaking of a new feature that was about to be rolled out by our company. Throughout the conversation, I was blown away as it looked like the perfect thing. There was a lot of details on AI, and it had been on the news already. It made me happy to learn that our company was in the process of creating the next-generation rental platform that was AI-powered. Rentberry was planning to launch lots of new features. The future of the real estate industry is bright as these features will change how people rent and rent out. Recent advancements in the technical field will save people money, effort and time. I am that person that is not so excited about technological advancements. Maybe it is because I fear that one-day technology will take over and human beings will be deemed not important. But this information didn’t scare me at all. To say the least, it gave me hope for the future. Most landlords will argue that open houses can’t be replaced. But the new technologies are here to complement, not replace traditional things. While open house is still the best way to find out whether or not a house suits your needs, it has its layback. For instance, attending an open house can be expensive, time-consuming and irrational, especially when the property is miles away from where you reside. You can find yourself in a scenario whereby you’re planning to move to a completely different city and have no place to live. You obviously search rentals online and come across a few listings. Traditionally, you would spend money visiting the new city and attending open houses. However, in the world of AR and VR, all you do is put on a VR headset and get immersed into another reality. 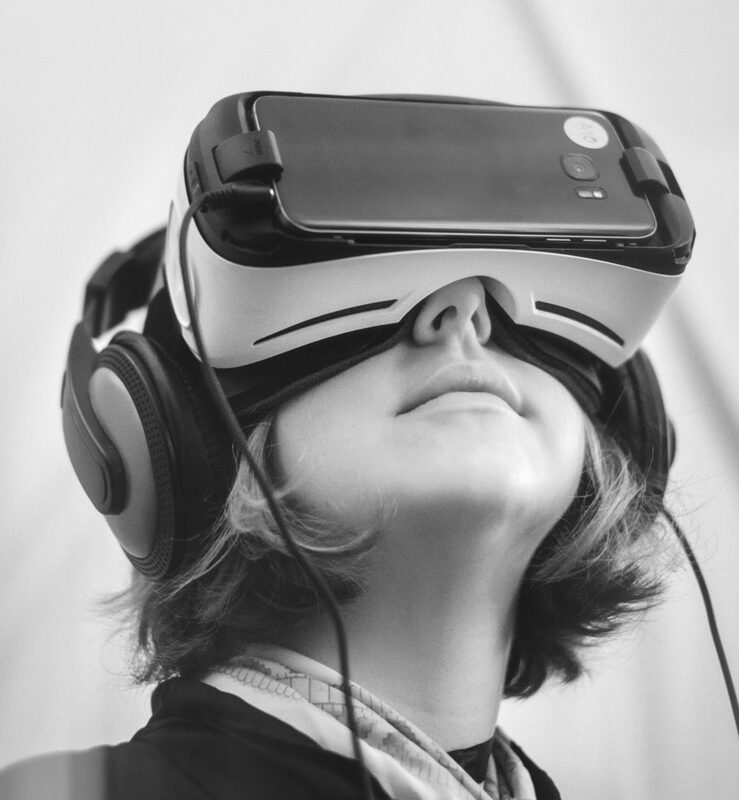 While VR serves as an alternative to open house, Augmented Reality can help potential customers visualize homes fully furnished. Moving to a new place can be very hectic, especially when you don’t know the area. You’re not familiar with the traffic patterns or the available eateries, shopping malls, health centers, and so many other things. However, with this new system, algorithms will analyze your habits and preferences and suggest parts of the city that would be ideal for you. In fact, there are algorithms which can analyze your routine and find rental units that are perfect for you. If rental apartments are powered by AI, it will be a lot easier on your side. This new feature will search through thousands of property listings and provide you a list of the ones you’re likely to like. Assumptions made by the algorithm will be based on your workplace, your housing budget, and preferred activities. Over time, the system will keep track of your preferences which will make assumptions more accurate. In real estate, it is all about making calculated risks. Success in investment is never a result of sheer luck. When setting prices for properties, an analysis of the market is key. Real estate relies heavily on analysis and the more data you have, the more accurate the predictions. This is where big data comes in. With big data, it is possible to set rental price, sell a property or buy-to-let while relying on statistical assumptions. Rentberry is working on a feature that will help homeowners and landlords define the true value of their properties by using big data assets. This will help them keep their prices in line with the current market trends. Imagine you are new in the real estate industry. You want to rent out but have no experience in the market. To make the matter worse, you have no time to study the market. 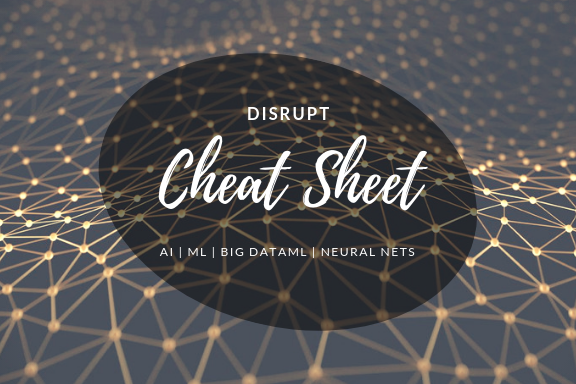 Without the help of big data analysis, you will have to look for similar rental units in the neighborhood to calculate the average unit prices. AI will search the properties for you and give you the most reasonable prices for your property. As someone that has full knowledge in IT and rental business, I can confidently say that there is a lot ahead of us. The future of real estate lies in improvements and advancements. It lies in getting quick, efficient results. It is all about solving problems by using smart algorithms. Therefore, if you still say nobody knows about tomorrow, then catch up young scholar.